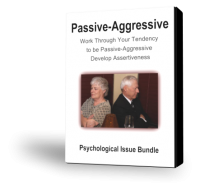 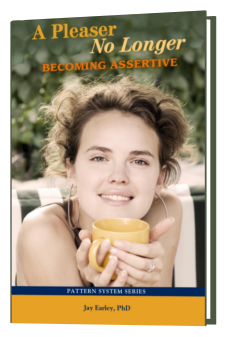 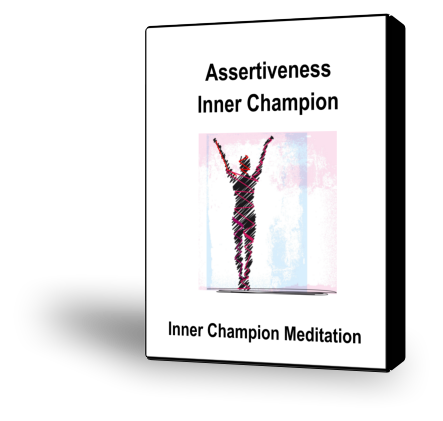 These audio/visual and online products will help you to work through your tendency to be Passive-Aggressive and will help you develop Assertiveness. 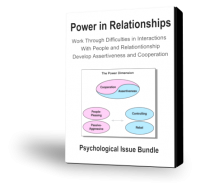 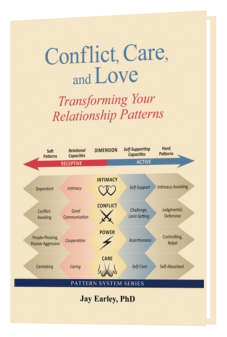 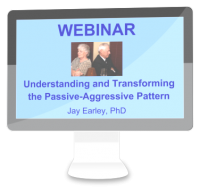 This recorded webinar will help you to determine if you have a Passive-Aggressive Pattern or if your partner of someone else close to you does. 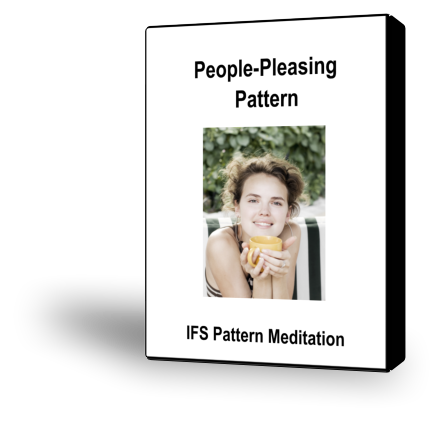 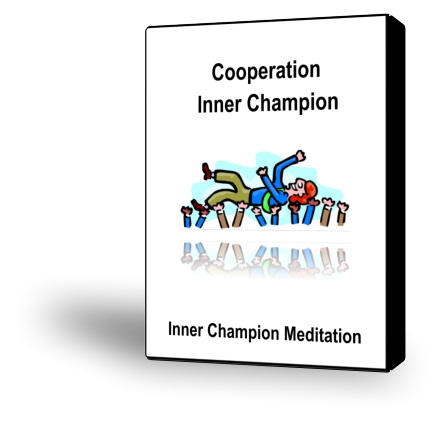 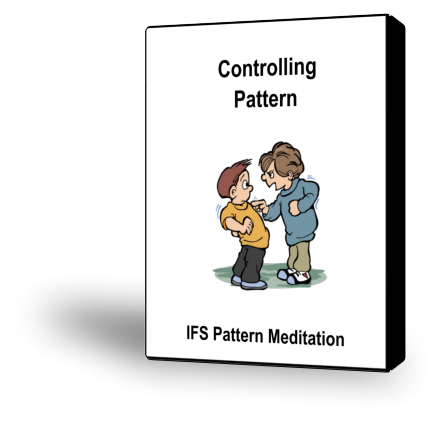 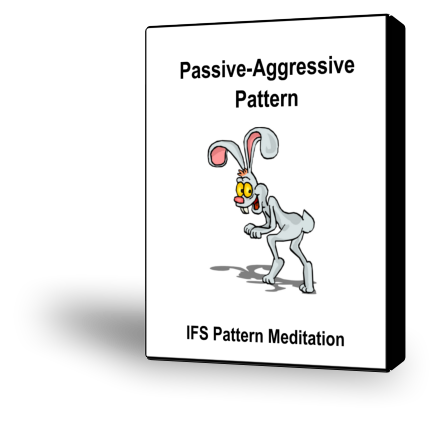 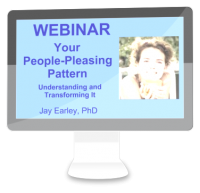 This webinar shows how to work with and transform the Passive-Aggressive Pattern using IFS and Self-Therapy Journey.